Want to create your own weather station? We have lists on how to make your own rain gauge and information on how you can predict temperatures just like Chris! Now that you have your equipment you may want to sign up to be an ABC11 future meteorologist! 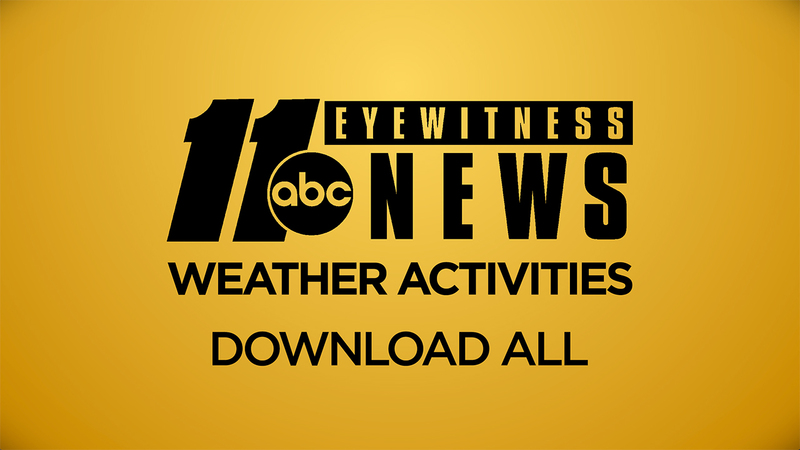 Using the information from your rain gauge, report the rainfall totals to Chief Meteorologist Chris Hohmann, and receive your free ABC11 T-Shirt! You can also download our weather diary here to keep track of the conditions where you live.